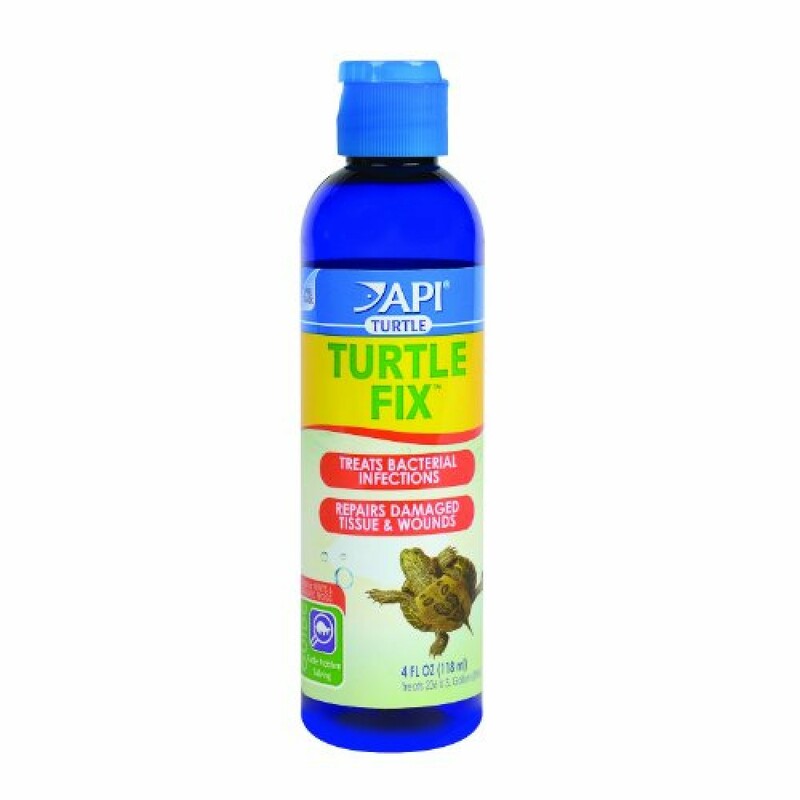 A remarkable natural antibacterial remedy for the treatment of turtle diseases. Heals open wounds & abrasions; promotes regrowth of damaged tissue. Will not adversely affect the biological filter, alter the pH or discolor water. Safe for live plants. Vita Drops for Reptiles & Amphibians multivitamin formula was developed to help fill the gaps in nutrition for today's popular reptile and amphibian pets. The ready to use liquid is easy to dispense…j.. 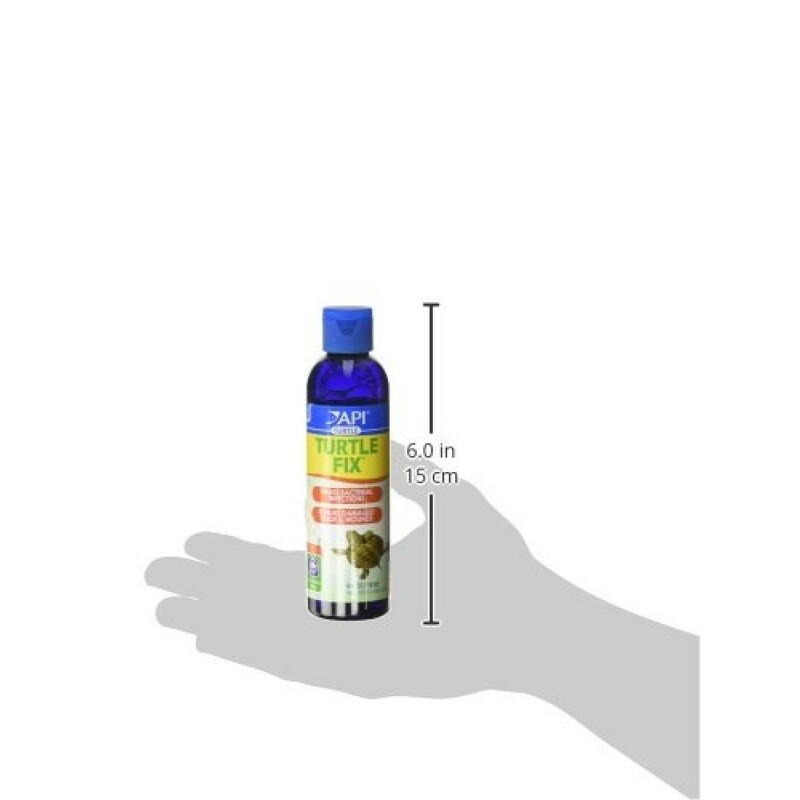 Nature Zone turtle fungus bath is for the prevention and treatment of fungus/bacterial infection. It supplement for reptile. Comes in a 2 oz. bottle.Turtle Fungus Bath Is For The Prevention And Treatm..